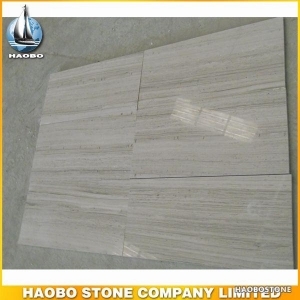 This is Haobo new style of Grey Wooden Marble Flooring Tile for flooring decoration. 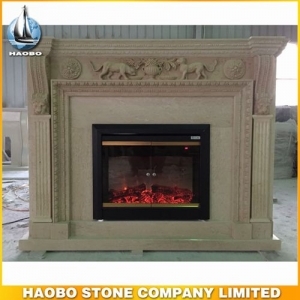 This Beige Marble Indoor Fireplace Designs is surtable to buy for resistance to cold before winter comes. 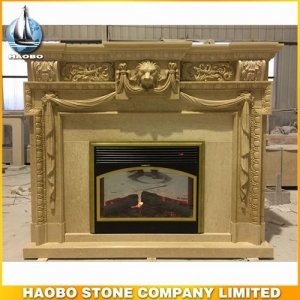 This Yellow Marble Indoor Fireplace brings beauty and warmth to your home. 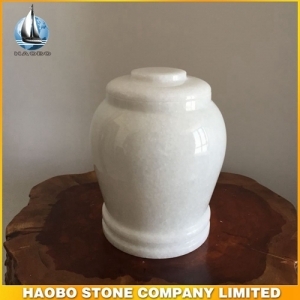 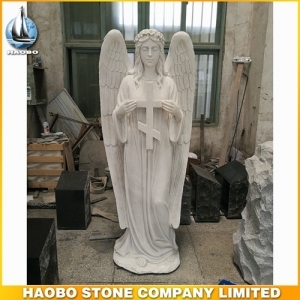 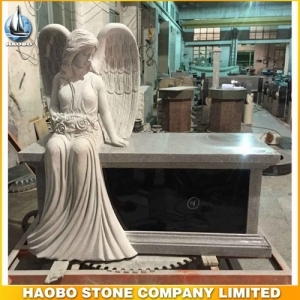 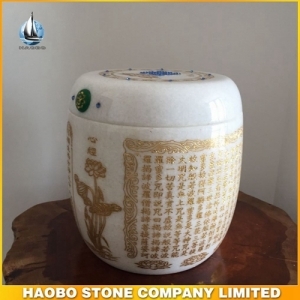 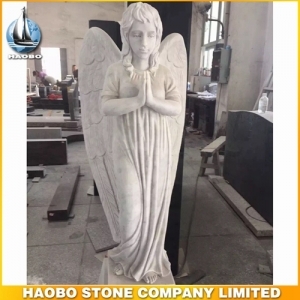 Various Marble Cremation Urns and Stone Urns for ashes is waitting for your selecion and have in many different themes, sizes and materials. 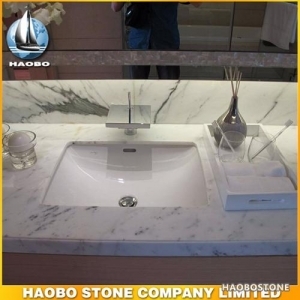 Add a beautiful elegance to your bathroom with a gorgeous Carrara White Marble Vanity Top. 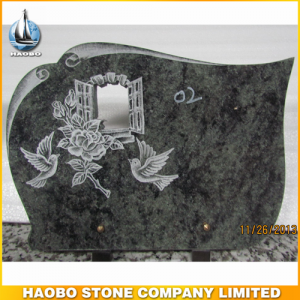 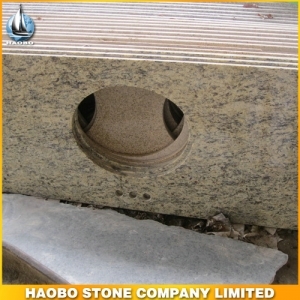 New Giallo Veneziano Granite Bathroon Vanity Tops from China, the Details Include Pictures,Sizes,Color,Material, etc. 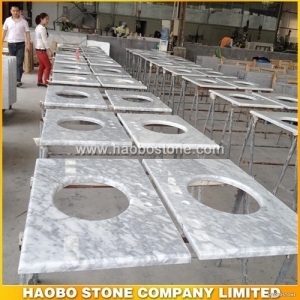 Statuario Altissimo marble surface integral single Sink Bathroom Vanity Top from Haobo Stone factory dierect sales. 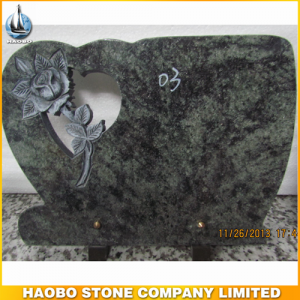 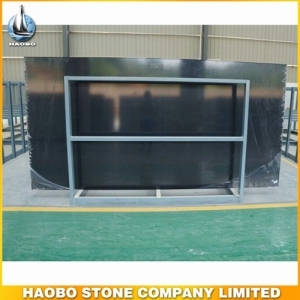 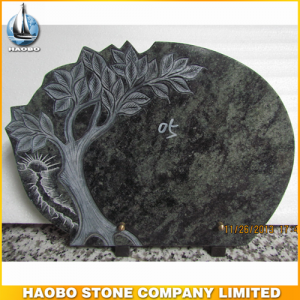 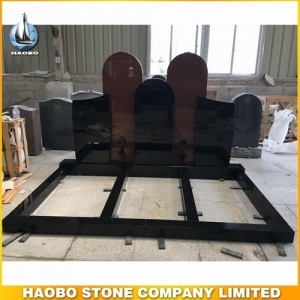 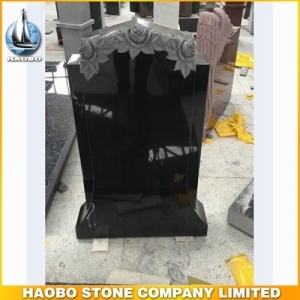 Various high quality Pure Black Quartz Slab is available with kitchen and bathroom applications, such as countertops, vanity tops from Haobo factory direct sales. 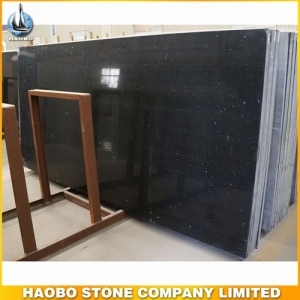 Various high quality Crystal Black Quartz Slab is available with kitchen and bathroom applications, such as countertops, vanity tops. 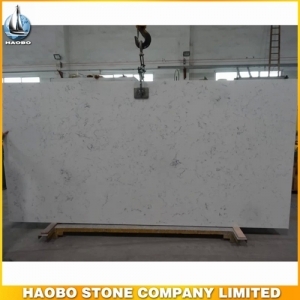 Various high quality Carrara White Quartz Slab is available with kitchen and bathroom applications. 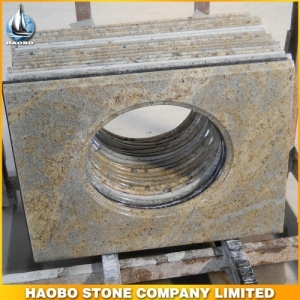 Naturally beautiful and durable, Kashmir Gold Granite is prized for exterior cladding, Countertops, water features, or wherever a long lasting material is needed.